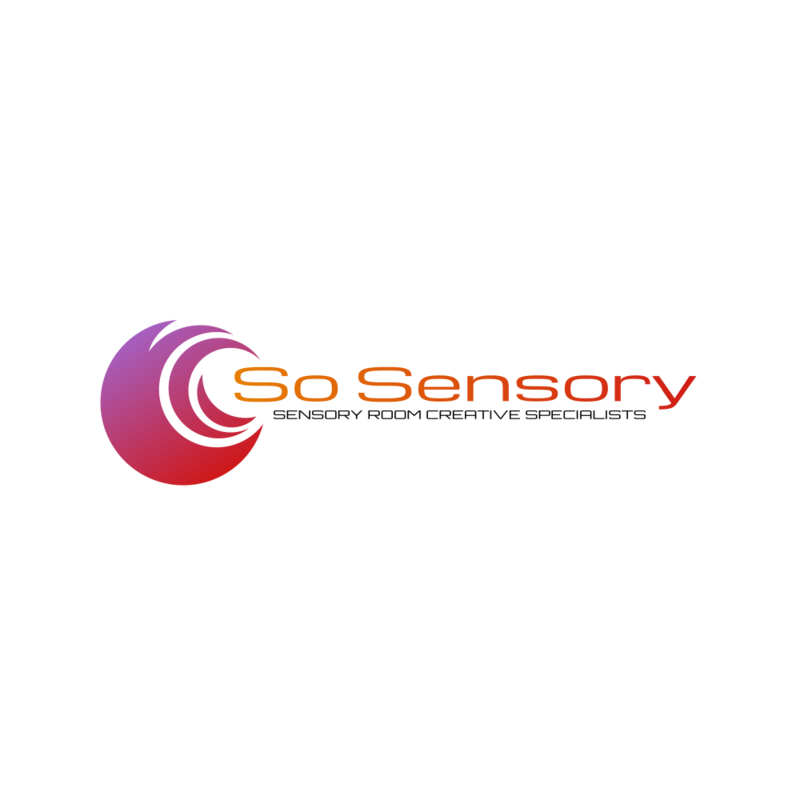 So Sensory is a progressive and evolutionary business and we embrace all that technology has to offer. So Sensory is a progressive and evolutionary business and we embrace all that technology has to offer. This doesn't mean that your new sensory space has to be so complicated that you cannot use it. In fact quite the opposite. We can introduce an amazing amount of simple to use, yet incredibly effective sound and light technology that will open up a room and create stunning transformations. We are riding the wave of a technological revolution and everyone is invited along for the journey. And it is only going to get better. We can transform any room into an an amazing sensory space with upgrades and add-ons available like never before. You can have a simple sound and light system or a fully computerised and automated smart suite at your disposal. Let your imagination run free and call So Sensory to see what fantastic technology we can provide.